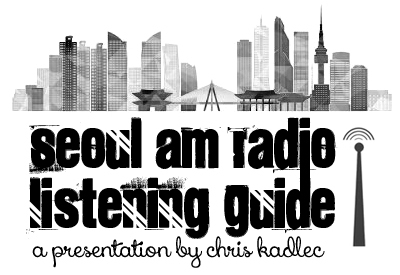 For the Seoul AM Radio Listening Guide, click here. lake inversion: the tropospheric temperature inversion and duct that develops over cool water that allows radio and TV waves to extend well beyond their expected range to the opposite shore. This site is under reconstruction in preparation for an (eventual) move to a blog format. In the meantime, some resources do not have webpages or are lacking links on this site.